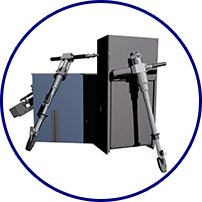 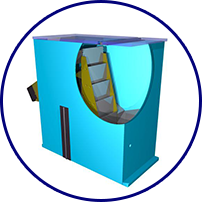 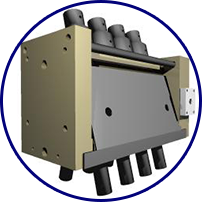 Deane Systems LLC is a designer & manufacturer of Step–Lift fastener feeders, drivers, diverters, and pre-feed systems for various applications. 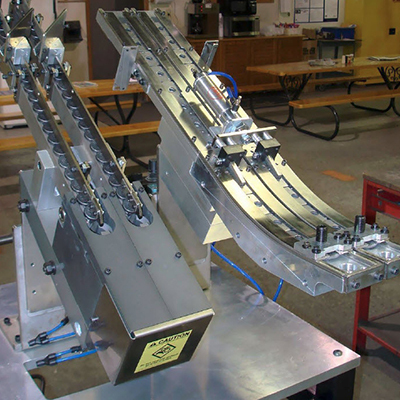 Our systems range from compact units for manual, semi-automatic & fully automated screw driving applications to large fixed floor stations and assembly cell applications. 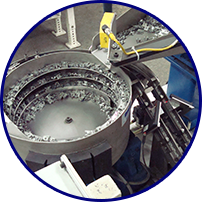 The range of applications and industries that our machines can be used for is the automotive, appliance, semi trailer fabrication, electronic, fastener, aircraft/aerospace, marine, ATV / ORV manufacturing, building/construction, furniture, die casting, injection mold, in die fastening, robotic , manually loaded stations, and in-mold delivery. 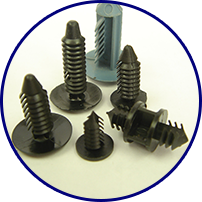 Our experience is not limited to just screws and bolts. 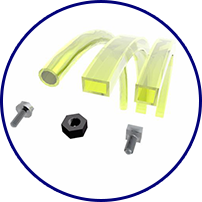 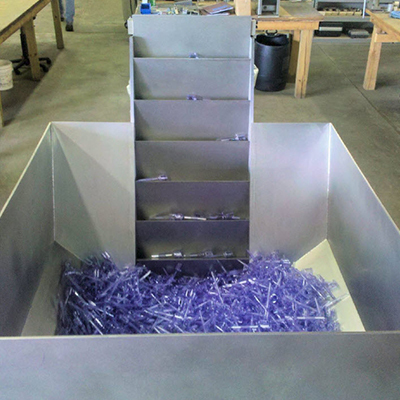 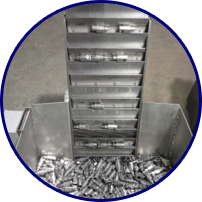 We regularly build assembly systems for nuts, push pins, roll pins, dowels, washers, rivets, spring nuts, weld nuts, studs, and snap in fasteners just to name a few. 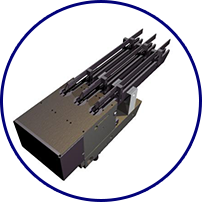 Looking for a feeder and driver system? 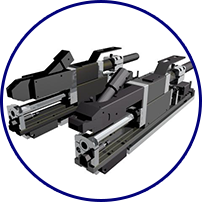 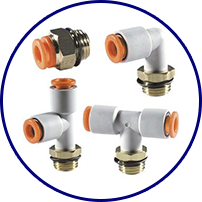 Let’s discuss your engineering and assembly requirements to build the right system for your job.